The Samoa Tourism Exchange 2018 came to an official close on Wednesday night under the stars at the Sheraton Samoa Aggie Grey’s Resort in Mulifanua. Buyers and sellers gathered to celebrate a successful exchange with old business relationships strengthened and new partnerships formed. The evening was blessed by Reverend Afamasaga Mautofu Fuimaono. The Minister of Tourism, Sala Fata Pinati, thanked all those who participated in this year’s exchange. 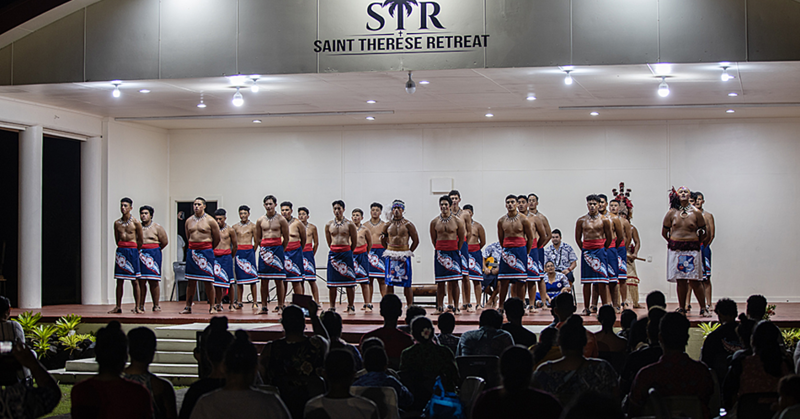 “As we close the S.T.E 2018 we look back on the two days of trading and five days of Beautiful Samoa and pray that everyone had a great time, both in business and leisure,” he said. “We thank all our S.T.E 2018 buyers and sellers for ensuring the success of this event, through partnerships established and we especially thank airlines and tourism industry members who helped in sponsoring the coordination and hosting of this important tourism event. “We trust that you have had a most productive time in our country and have also had the opportunity to visit most of what makes our Beautiful Samoa a unique destination to visit and enjoy. The Resorts Director of Sales and Marketing, Sherrilyn Charles gave an informal speech during the dinner to welcome the first timers to the Sheraton Samoa Aggie Grey’s Beach Resort in Mulifanua. She thanked everyone for making the exchange a successful one. 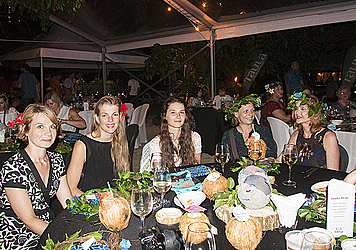 “Thank you for being here, we really appreciate it and we hope you all have a lovely, lovely evening and I think in terms of S.T.E we haven’t wished for a better one –it’s fantastic for the people being here for the first time so we hope that Samoa will really showcase itself at its best. The S.T.E. brought to Samoa trade and media experts from Australia, New Zealand, American Samoa, China, South Korea, USA, Germany, Japan, United Kingdom and Europe. They met with local operators for product updates, selling tips and much more. “The Samoa Tourism Exchange is one of the most important events on the Samoa Tourism calendar,” said Papali’i Sonja Hunter, C.E.O. of Samoa Tourism Authority. 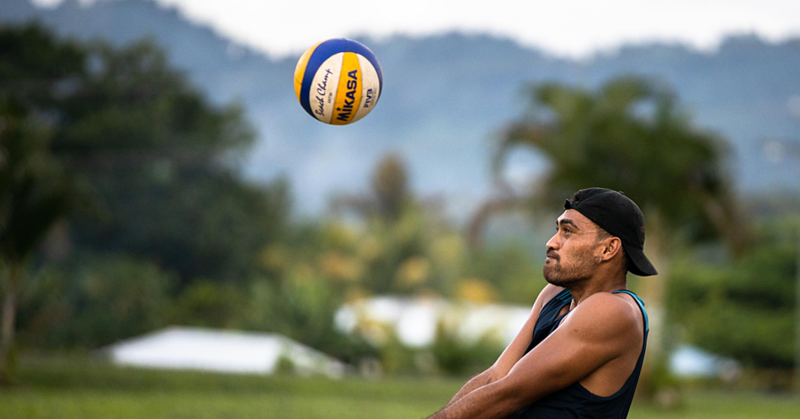 “It is our opportunity to reaffirm and strengthen our travel industry partnerships and alliances and gives us another opportunity to wow the world with what Samoa has to offer.